Gatlinburg Cabin Rentals: Swimming Pool Cabins & Wonderworks -- A vacation package to remember in Pigeon Forge! 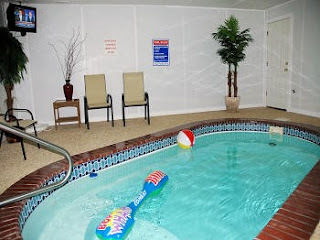 Swimming Pool Cabins & Wonderworks -- A vacation package to remember in Pigeon Forge! From its outside to its innermost reaches, WonderWorks will intrigue you, excite you and inspire you. Billed as “An Amusement Park for the Mind,” WonderWorks in Tennessee is perhaps the most educational family attraction in Pigeon Forge, if not the most unusual. As soon as you set eyes on WonderWorks in Pigeon Forge, TN, your imagination will start working overtime as you wonder why the three-story, 82-foot-tall building is turned upside down. Its exterior hints at the mysteries and the challenges that lie inside. Young and old alike will appreciate WonderWorks’ hands-on activities, interactive exhibits and demonstrations. WonderWorks Pigeon Forge include an inversion tunnel, an anti-gravity chamber, a replica of the Mercury space capsule, a hurricane hole with 65-mph winds and a re-creation of the 1989 San Francisco earthquake that lets you experience the effects of a 5.3 magnitude earthquake. There are more than 150 interactive exhibits at WonderWorks in Tennessee, including the Bubble Room, where you can wrap yourself inside a large bubble. WonderWorks also offers laser tag, a video game arcade and the Wonders of Magic Show. 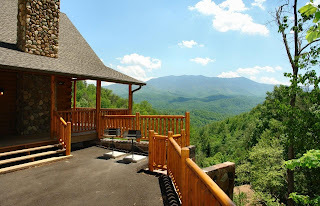 When coming to the Smokies with friends and family, I recommend choosing a log cabin rental like Skinny Dippin or Splash Mansion in Gatlinburg or Pigeon Forge. 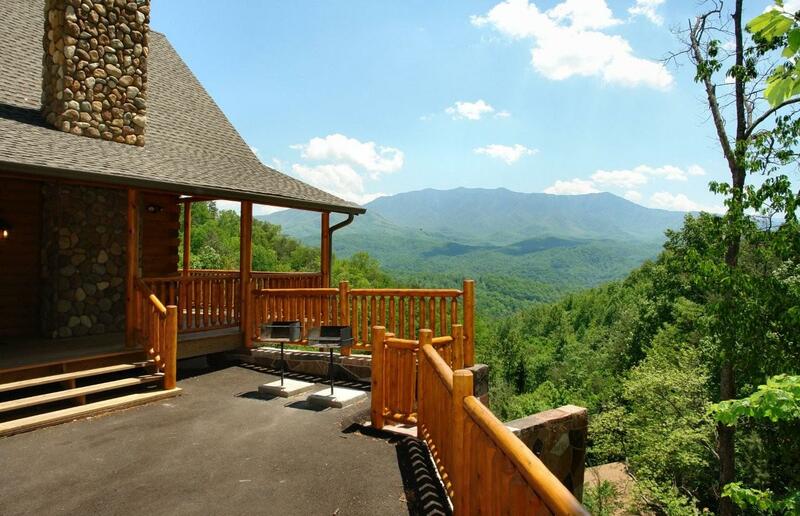 These luxury cabin rentals have full kitchens, hot tubs, gamerooms, & private indoor swimming pools. Your families will have the memories of a lifetime! These vacation cabin rentals are like a resort all by themselves, so reserve a vacation rental today for your family getaway! When you come to Pigeon Forge, I recommend you check out WonderWorks. It's a special place for young kids & adults alike. You'll find something new to interact with or observe around every corner. Terry's Magic Show is great too! I promise you'll enjoy yourself. Pigeon Forge's #1 indoor interactive attraction. An amusement park for the mind, featuring over 100 interactive exhibits to spark the imagination. Fun for the whole family to experience. Plan to stay for the nightly Wonders of Magic Show starring Terry Evanswood.